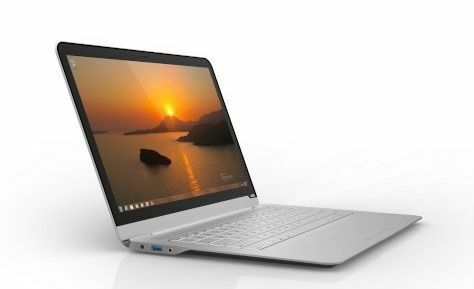 2012 Ultrabooks Reach $599 and €599. Vizio Leads. Forget Intel’s prediction of $699 Ultrabooks. Forget our own prediction of $599 by the end of the year! The $599 Ivy Bridge Ultrabook is here already with the a great offer on the Vizio CT14. In Europe, prices have dipped to below €599. It’s Vizio that have come through with the most impressive offer. The Vizio CT14-A0 1.8Ghz Ivy Bridge (Core i3) with a 128GB SSD and 1600×900 IPS screen. We can hardly believe that! It even comes with a Windows Signature (no bloatware) build of Windows 7 Home Premium. It’s at $599 at Amazon today.